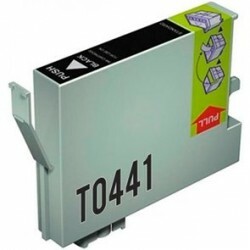 Compatible con las siguientes impresoras: -Epson Stylus C64. -Epson Stylus C66. -Epson Stylus C84. -Epson Stylus C84N. 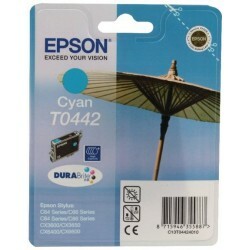 -Epson Stylus C84WN. -Epson Stylus C86. 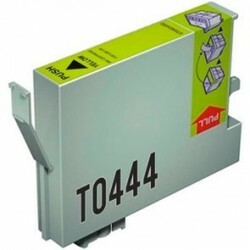 -Epson Stylus CX4600. 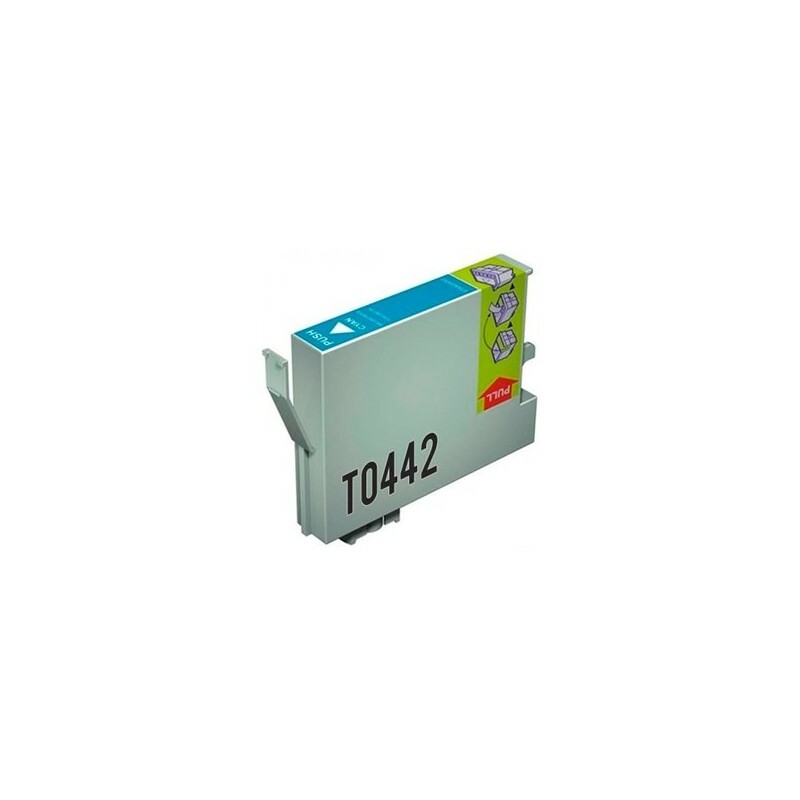 -Epson Stylus CX6400. -Epson Stylus CX6600. 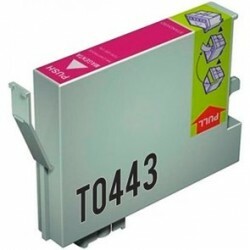 -Epson Stylus CX3650. -Epson Stylus CX3600.